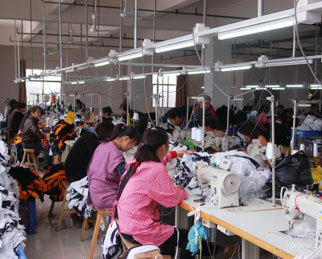 A leading supplier of garments and accessories, our company was established in 1978 with investment valued at USD3,000,000. With over two decades of growth our product range now　includes T-shirts, caps, shorts, scarves, gloves and bags. Suitable for use as commercial promotional items, all of these series can be produced with buyers' printed, embroidered and jacquard logos. 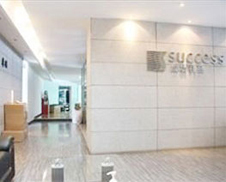 Located in Wenzhou, Zhejiang Province, our headquarters cover 15,000 squar e meters, with　well-equipped production facilities having a floor area of 10,000　square　meters. Manufacturing exclusively for export sales, currently our main markets include the USA, Japan, Europe and the Middle East. Having built up a professional design capability that enables us to introduce many new products to the market every year,　we can also fill customers' ODM require ments. Meanwhile, employing more than　500　personnel. 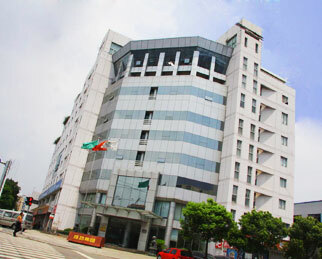 Sincerely welcoming your contact, we are looking forward to forming business relations with your company. Promising to supply the highest quality products at the most competitive prices, the best services are also assured. Copyright © 2010-2019 Wenzhou Success Group Co., Ltd.